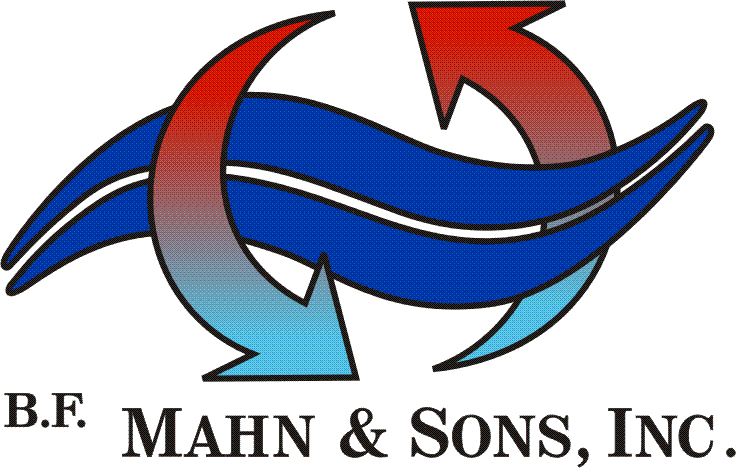 Heating/Air Conditioning Services in Jefferson County Since 1868.For 150 years, B. F. Mahn & Sons, Inc. has provided plumbing and HVAC services in De Soto, MO and surrounding areas. We are proud to be family-owned and operated, and work hard to treat every client like family. For more information about our plumbing, heating, cooling, or bathroom remodeling services, please give us a call at (636) 586-2300. Our company has been family-owned and operated since 1868, and is currently run by Bernard F. Biff Mahn III and his sister Beth (Mahn) Ross of De Soto. The company still operates out of the same two-story brick building where their great-great-grandfather was recorded as a blacksmith in 1868. The family believes it is the oldest business still operating in DeSoto, family or otherwise, and is proud to not only carry on their family’s name, but provide excellent service to Jefferson County communities including: DeSoto, Festus, Hillsboro, Crystal City, Grubville, Dittmer,, Arnold, Barnhart, Herculaneum, High Ridge, House Springs, Imperial, Lonedell, Hematite, Mapaville and Cadet, Richwoods, St. Clair, and Fenton in neighboring areas. B. F. Mahn & Sons, Inc began as a horse and carriage blacksmith shop with no formal name operated by John Kempe. Kempe’s blacksmithing business continued into the second generation with his son, Henry Kempe. Henry’s daughter, Mildred, married Bernard F.